SmartHire / Employers / Tech, Automation, and HR: It’s Here – How Will You Adapt? Human resources is rapidly evolving, thanks to digital technologies, automation, and artificial intelligence. Keep up with help from SmartHire®. Learn more. The world of work is changing at a faster rate than ever before. Efficiencies through tech automation, robotics, and machine learning apply to nearly every aspect of our lives today. Measuring how tech and automation may disrupt the field of human resources (HR) can give a startling look at what one might expect from the future of hiring, training, and employee retention. Ready or not, the HR tech revolution is coming. Are you ready? At the CPHR Conference in Regina earlier this month, we heard Dr. Nick Bontis, professor of strategic management at McMaster University, animatedly articulate the potential correspondence between your fridge, your car, and your bank account when you’re getting low on milk and need to make sure you get to the grocery store. Though you may not have a smart home or drive anything like a Tesla just yet, it is likely you have considered adding features to your home operated from your mobile device. Some of the most common smart home devices include thermostats, security systems, audio, and lighting. If we can sync, upload, download, and stream our way to an easier way of doing things, the general working population of North America (including Western Canada) is willing to try it. They’ve shown us this through consistent demand for newer technologies. For instance, how many people do you hear complain about the delay on this next iPhone release? So, how does this affect your business? Specifically, how does this tech disruption of the fourth industrial revolution impact your workforce (past, current, and future)? Most likely, you’ve recently been through or are considering a systems, process, or efficiency change in some way. 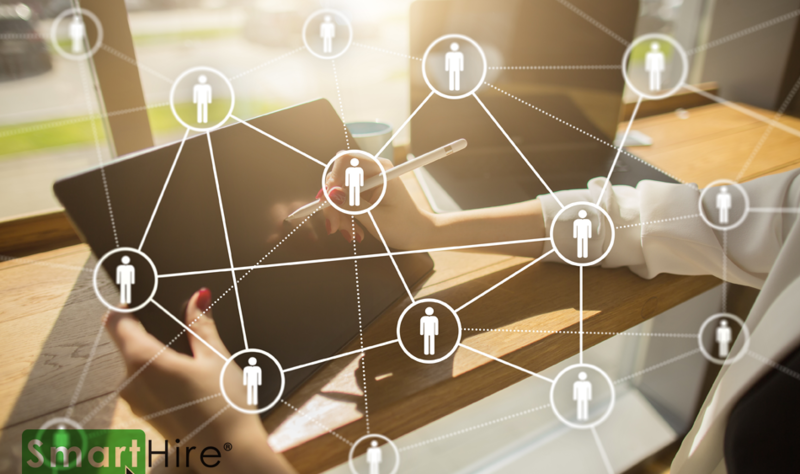 With growing expectations to do more with less, the workforce will interact with your organization much differently than ever before – starting with HR. Think about what your hiring process looks like today. Do you have one at all? Are you prepared for interviews and follow-up with those who do not move forward in the process? And what happens when that new hire starts in your business? Are you prepared to treat that new employee in the same way you might treat your newest customers? Based on your answers to these questions, you may realize you have a few (significant) shortcomings when it comes to hiring. You aren’t alone. Many Western Canadian organizations will soon find themselves in trouble, if they aren’t there already. Just last week, I sat down with another manager – this time from a local, multi-location manufacturing organization. His business is growing at a rate the current workforce simply cannot handle. It needs to bring on more team members to meet the growing needs of the market before overtime demands exhaust the current team. This company’s main issue is when it goes to the job market, it gets flooded with resumes. As the dynamics of our workforce continue to shift, the hiring team admits it is nearly impossible to effectively and objectively determine which candidates to move into phase two of the hiring process. The status quo method of reviewing a resume is far too packed with bias to ensure the most suitable fit comes through the door. 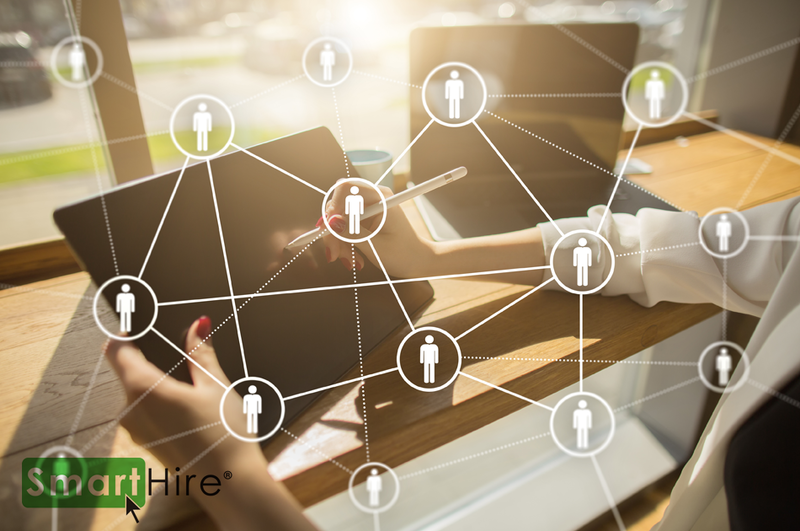 Without an appropriate tech-based solution, this organization knows reviewing applicant files will overrun its HR department, and – given the current workload – make it impossible to review the candidate pool effectively and objectively for the best choice. It needs smart tech, and it needs it now. Technology is changing the way we do business every day. Our workforce and human resource functions are not immune to these disruptions. Like any business, your Western Canadian business will need to maintain a fast pace to stay competitive. Attracting and retaining talent are two of the most challenging tasks for business owners and senior managers today. They are also some of the most critical for future brand success. Don’t reject modern HR technologies; embrace them. For an innovative solution to attract, select, and retain employees better than ever before, contact SmartHire® today.